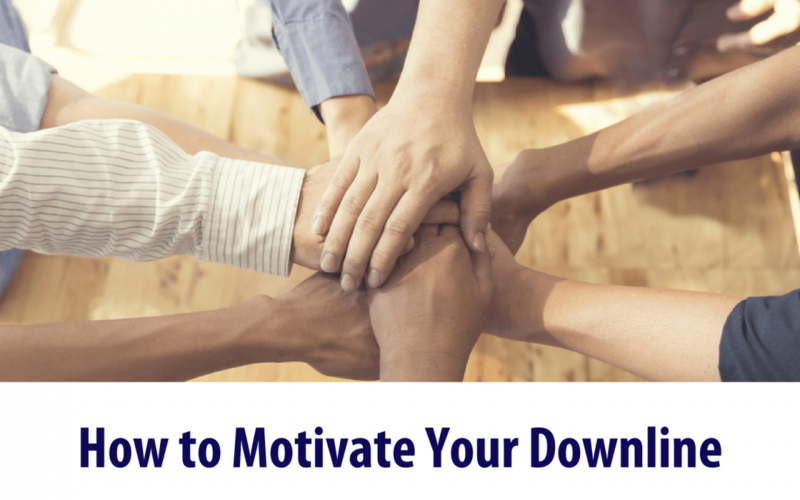 In order to get your downline to produce more, you must train them to do so. You may train your team every Sunday on your weekly call – but that isn’t enough. The test of effective training is not how often you conduct the training, it’s whether or the student can master it! In order to get your downline to produce more, you need to get them to be effective in EACH OF THESE AREAS. Once they can effectively master each of these topics, they will be motivated to continue and produce. In other words, they WILL produce because they are equipped with the knowledge of how to do so. Most of you reading this are new to the business and direct sales. With that said, you will soon learn that the direct sales business is simply trial and error. Be sure to write down all your trial and error efforts. For example, if you decide to focus on contacting your leads by phone, keep track of what worked and what didn’t! Keep a log of what you said, how they responded, whether you closed the deal or not and so on. This will help you to look back to see any patterns, so that you can spend time doing what works. These are other keys to success in getting your downline to produce…and they’re all about YOU, the leader. Ethical Behavior: People will not follow (or produce for) someone who is unethical or dishonest. Boldness: Peeople will follow boldness because they like following in the footsteps of a bold leader. What does it take to be bold? Show your team that you are truly interested in their goals. Do this by asking them regularly about goals, writing them down and putting them somewhere you can see them (your desk or refrigerator). Follow up often about their progress. Always be up-to-date on the latest information. This means you have to make it your priority to stay connected with 5LINX’s source of information. Subscribe for our weekly e-newsletter to stay up-to-date on everything 5LINX.